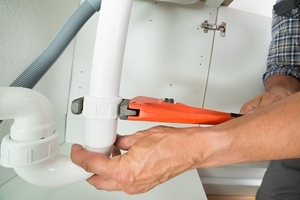 Are You Looking for a Reliable Long Island City Plumber? 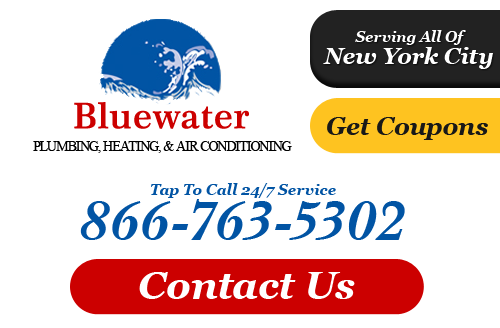 At Bluewater Plumbing, Heating, and Air Conditioning, our Long Island City plumbers offer all forms of repair and emergency plumbing services, including drain cleaning, water leak repair, sewer inspections, water heater installation and any other plumbing related repairs. When you call Long Island City plumbers, you are not just calling any plumbing company. From experienced plumbers in Long Island City to a full service support department for heating and air conditioning, Bluewater Plumbing, Heating, and Air Conditioning is your choice plumber and heating contractor that will get the job done, no matter how serious the problem is. "A great overall experience on a complicated, multi faceted project. Roger at Bluewater is on top of everything. Process was clearly communicated and professionally executed. No complaints. Will call on again for future services. Highly recommend !!!!!" If you are looking for a professional Long Island City plumber or heating contractor then please call 866-763-5302 or complete our online request form.